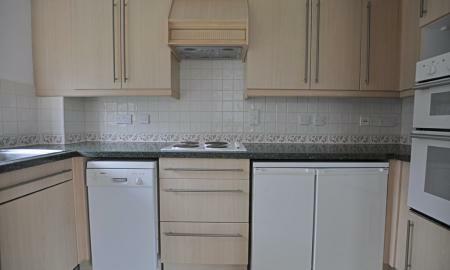 This 2 bedroom apartment is in a sought after development located only minutes walk from Caterham town centre, shops and station. 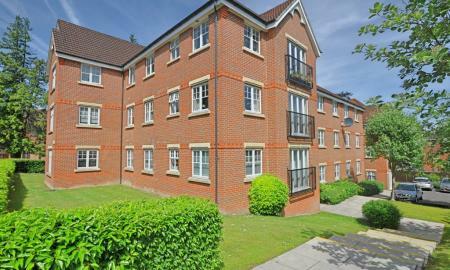 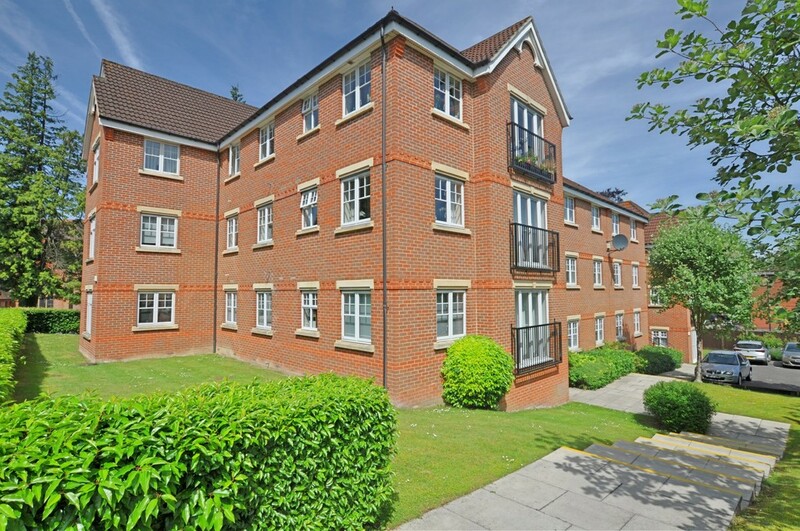 Located on the upper ground floor this apartment has its own front door. 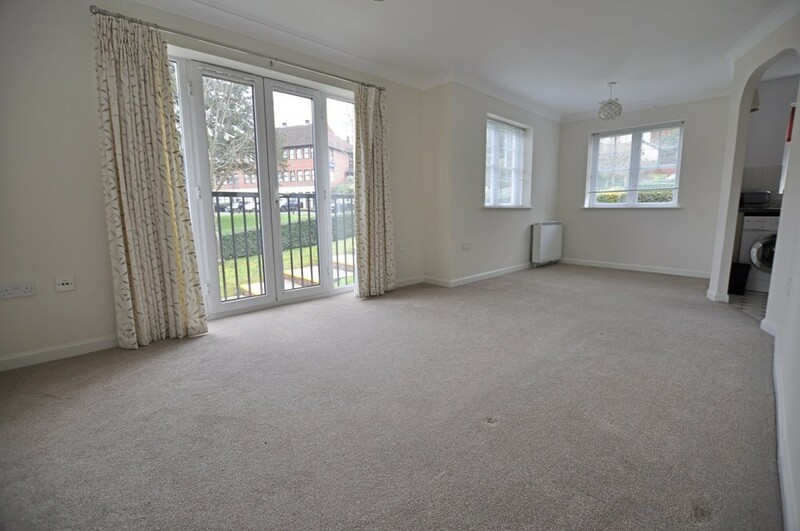 With a spacious hallway that leads into a large lounge with a kitchen area along with a Juliet balcony overlook the communal garden. 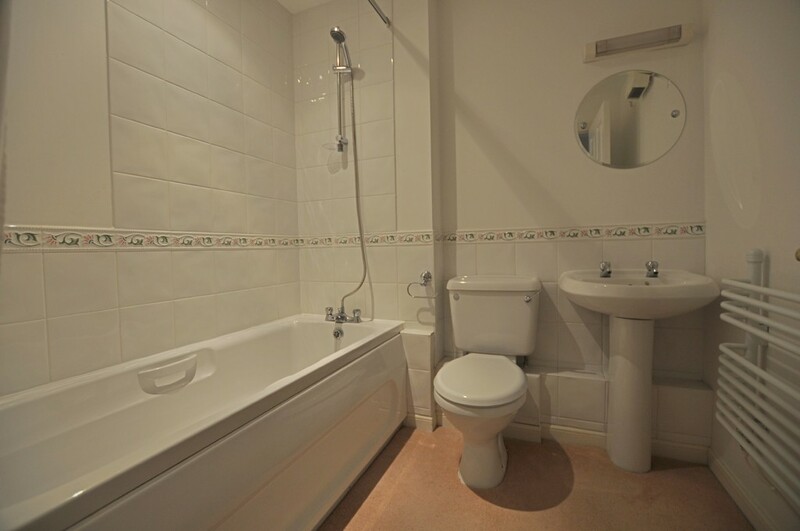 Leading off the hallway there are two good size double bedrooms with one benefiting from a ensuite shower room.There is also a generous sized bathroom. It is of neutral décor throughout. 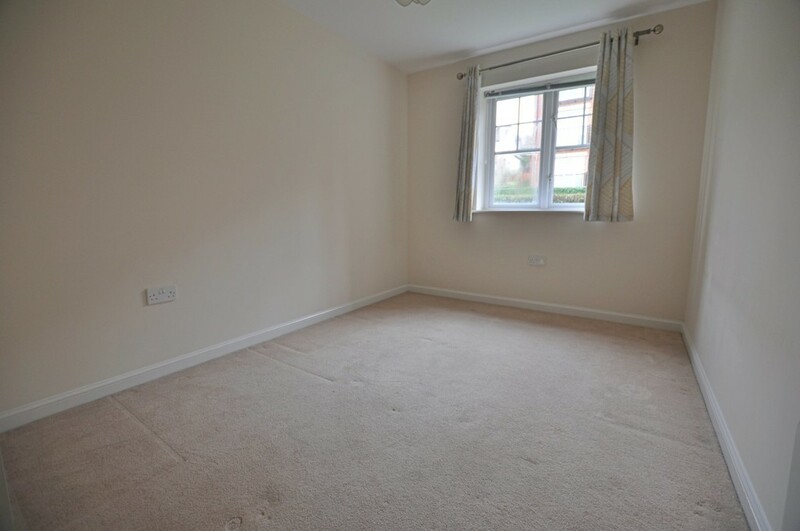 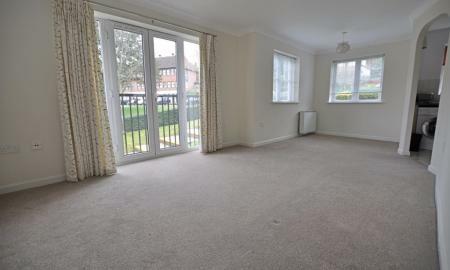 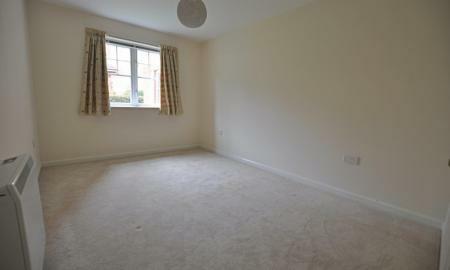 The property has the added benefit of one allocated parking space. 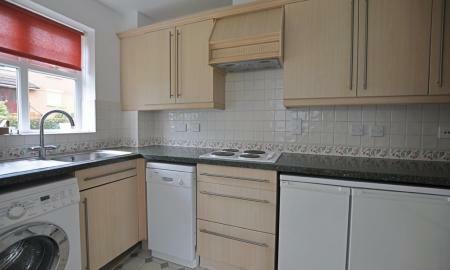 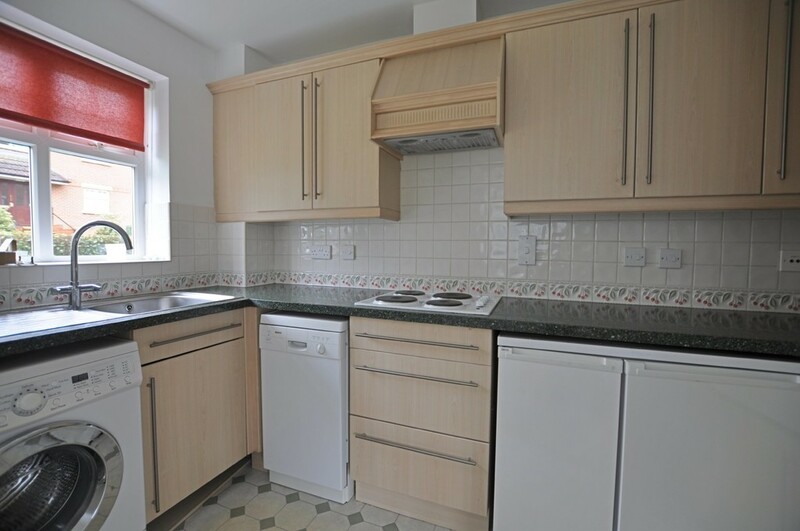 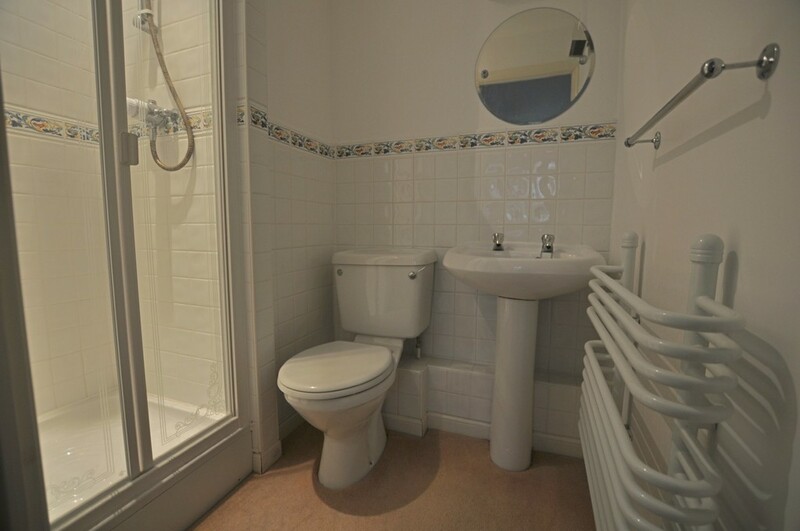 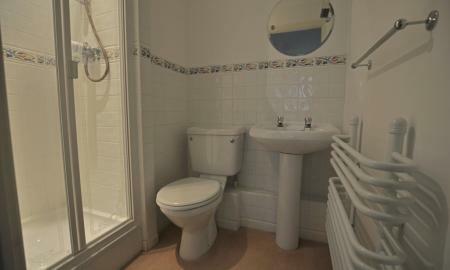 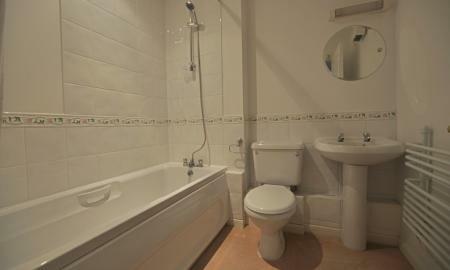 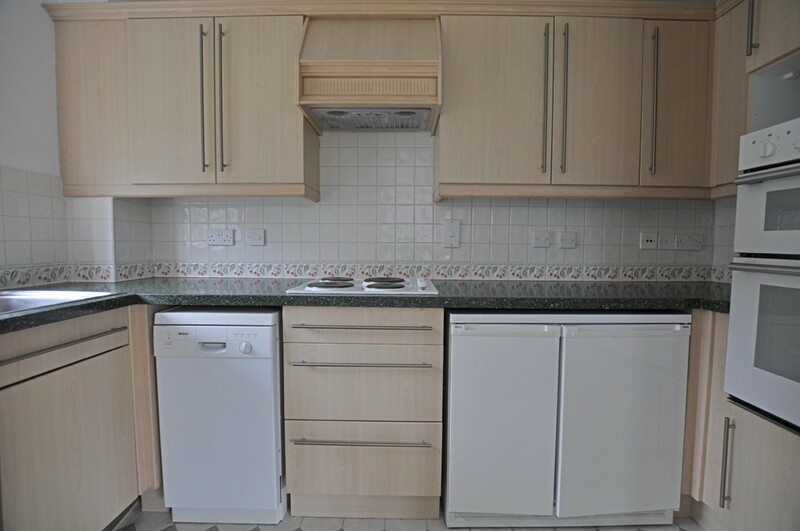 Ideal for anyone wanting to be in the heart of the town yet wanting peace and quiet.